It's been whole 3 years I've been working at Crytek. I'm pretty happy with results we've achieve. 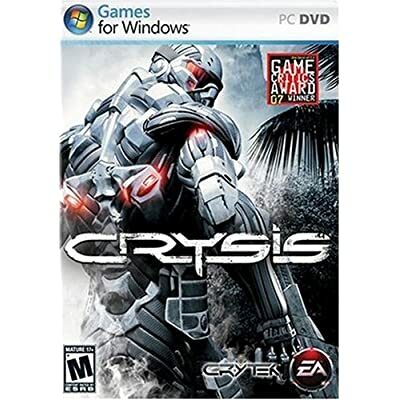 Crysis is out for some time around now, selling as good as we expected :) I'm really glad of all the feedback we've got on forums and fan community sites (incl. both positive and negative). The interest was and still is very high. Thanks for all that. I'm not a concept artist here anymore. I will have to take care of more responsible task now, and lead new Crytek's projects with artistic vision in Art Director's position. The team here is great and encourages for giving extra effort to bring more awesomeness to gamers world. Hopefully our next game will define another quality bar among the industry.